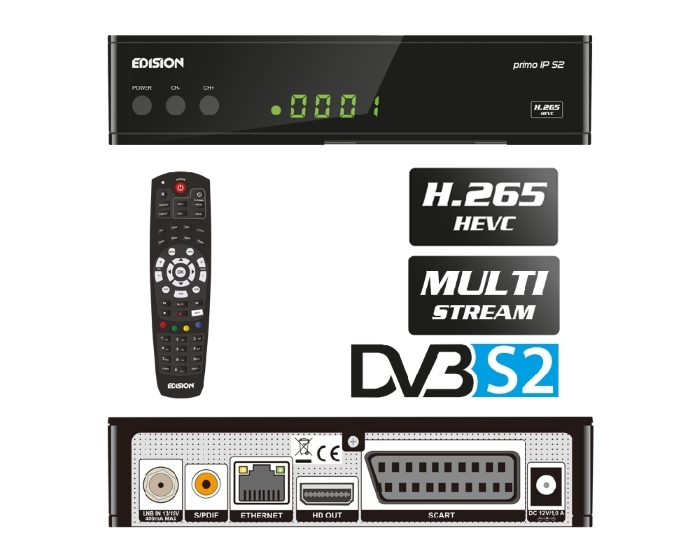 Combined IPTV and Multi-Stream Satellite receivers from only £39! 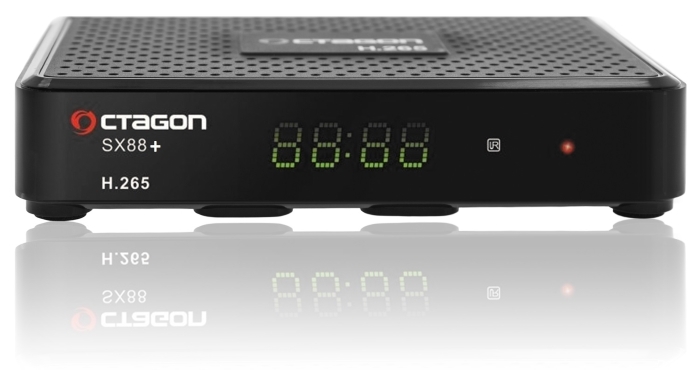 Thread: Combined IPTV and Multi-Stream Satellite receivers from only £39! AMAZING LOW COST RECEIVERS! ALL SUPPORT MULTI-STREAM AND STALKER IPTV PORTALS! GOLDEN INTERSTAR ALPHA X ONLY £39! EDISION PRIMO IP S2 ONLY £49!